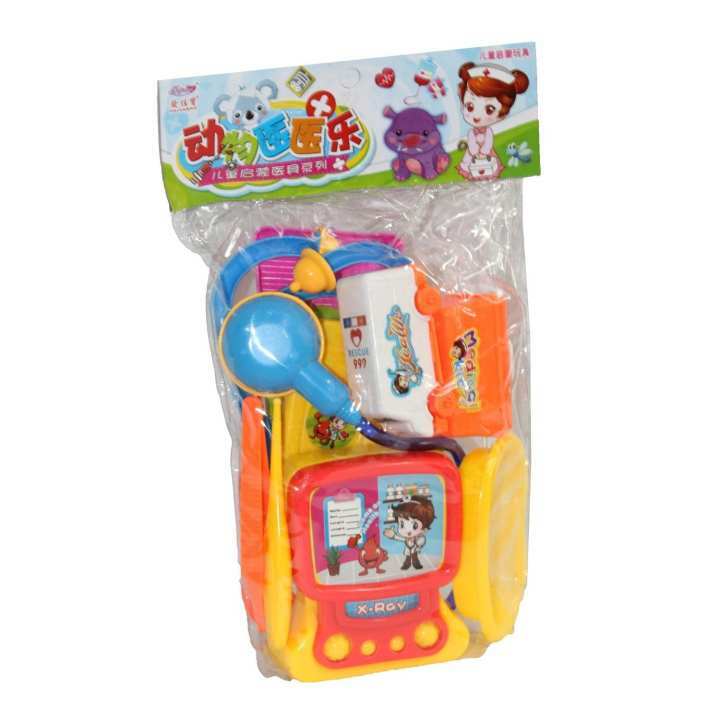 Konnecting kids presents multicolored plastic doctor set for kids. It includes plastic doctor's equipment. It helps kids to recognize the shape,colors and name of the doctor set.